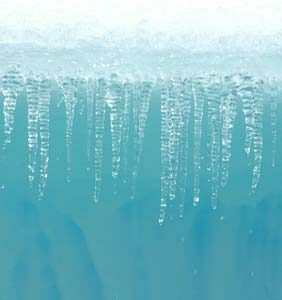 Antarctica where even the icebergs grow icicles. 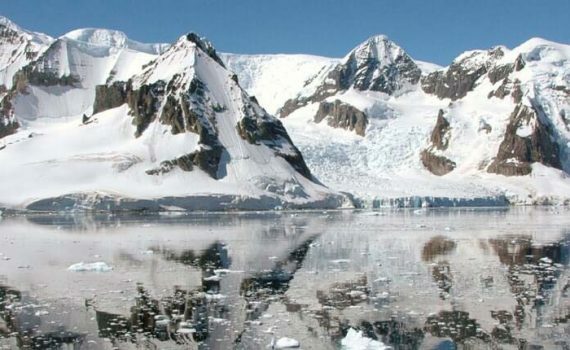 Antarctica is the coldest place on Earth. For this reason all tourism takes place in summer. It is a remarkable experience that one has to experience to believe. Normally anyone wishing to reach Antarctica will either catch a ship from Ushuaia in Tierra del Fuego, Argentina or from New Zealand. The vessels departing from Ushuaia will be the cheaper of the two. Antarctica is not a budget experience. However, people have been known to arrange standby passage on a ship simply by asking every ship that arrives at port if they have any spare capacity. Occasionally someone will cancel at the last moment and a spot will become available. Some ships offer shared rooms without single supplements. If you are travelling by yourself, this is a great way to save money. Advance purchase with regard to Antarctica can mean booking a whole year in advance. Normally it is possible to obtain a reasonable discount on tickets booked this far in advance. Smaller ships (normally about 50 passengers) mean that it will take less time for everyone to get on and off. This means more time exploring, especially when the weather conditions are such that people need to be back on the boat quickly. They also sometimes have options such as camping, kayaking and scuba diving that are not available on larger vessels. This is the section where tips for visiting a continent can be placed.